End of the Runway for Abused Concorde? On February 7, 1996, British Airways Concorde G-BOAD, flew across the Atlantic in the record time of 2 hours, 52 minutes and 59 seconds. Now, in July of 2008, it sits deteriorating, the victim of abuse and carelessness. In December of 2006, the Intrepid Sea, Air and Space Museum left Pier 86 on Manhattan’s West Side to undergo a two-year renovation. 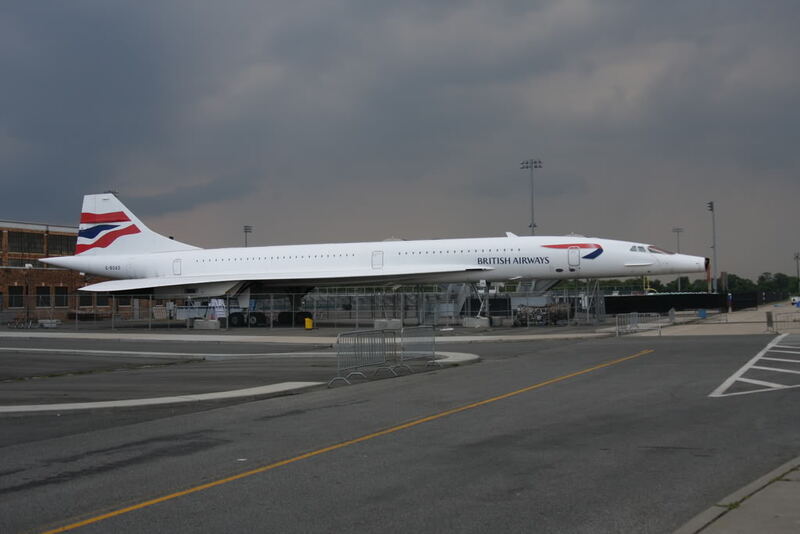 The accompanying Concorde was also moved, after an agreement made with Aviator Sports, to Floyd Bennett Field in Brooklyn. Shortly thereafter, new owners took over the athletic complex, who apparently don’t have the same passion for nurturing the aircraft. 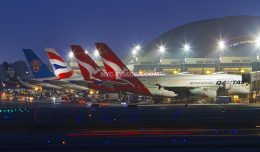 While innocently sitting there, the aircraft became the casualty of a hit from a passing truck, which ripped off its signature nosecone in the wee hours of the morning last week on Monday, July 1. That same day, local enthusiasts were already expressing concern about the shape and general treatment of this high-speed airliner, one of only elevent remaining in the world. Gloomy days for the damaged Concorde. Looking at the setup of the plane, it’s obvious that something was going to happen at sooner or later. The fence around the plane stops just forward of the nosegear, allowing the nose to extend beyond it, over an active roadway. In fact, the curb of the road is directly under the breaking-point of the nosecone. Who can actually blame the driver in this case? Who would expect to drive into a plane when there is no warning or protection from it? Not to mention striking a very historical museum piece that Richard Branson offered $1 billion for just five years ago. Surely you jest! 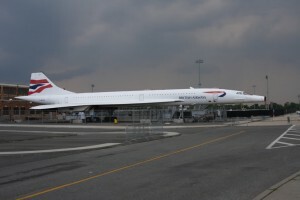 Though we at NYCAviation have been following the mistreatment of the Concorde since the nosecone damage happened, today’s NY Times article only mentions that nasal injury, even though the neglect to our dear G-BOAD runs deeper. After learning of the damage, I decided to take a ride over there to see it for myself. When I pulled up, aside from the nose having been snapped off, I noticed the fence around the plane. Fences are good, right? Fences help keep people out to protect whatever is inside of them. Although in this case, the fence is not intended to keep people out, but to help keep the children in. 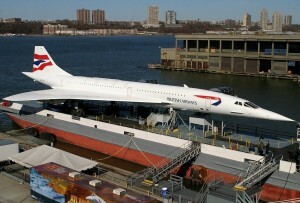 This is because the Concorde and the immediate vicinity of the aircraft is used as a piece of playground equipment. 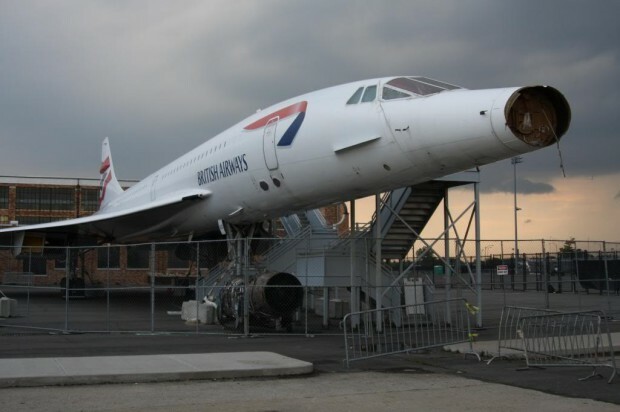 The small area within the Concorde’s fence is the location of Aviator’s Day Camp. I couldn’t believe my own eyes when I saw the kids and their counselors bouncing balls off of the plane. I witnessed large dodge balls and hard rubber footballs that could easily damage the plane, if they haven’t already, as they threw them at the plane’s engines, wings and fuselage. From the looks of it, it also seems as though the only thing stopping children from entering the plane itself is the single chain at the bottom of the stairs at the front and rear of the aircraft (step over it or crawl under it, you’re choice!). 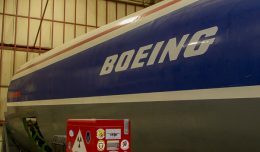 That and the little arm strength needed to open the door (don’t worry, because there are instructions printed on the doors explaining how to open them) are all that prevent someone from injuring themselves or vandalizing the interior of the 209-foot-long airliner. Well, at least there’s a fence around the plane to keep the people out, right? The aircraft is also a serious danger to the children themselves. There’s a swimming pool that sits just a few feet aft of the left wing for the kids. Wet feet that are fresh out of the pool sounds like an excellent combination with the sharp metal parts of an aircraft’s landing gear, or the concrete blocks that keep the plane in place, or those metal stairs that are such a challenge to breach. In addition, nothing says “Dial 911!” faster than a kid that gets Skydrol in their eyes, not to mention all the other chemicals and greases which surely left residue behind on the unprotected landing gear. Have one of those children’s parents read all about Skydrol HERE, and let’s see how they feel about it. Happier days for the supersonic airliner. But do the Aviator Sports owners care? They are not the original owners of the facility that made the deal with the Intrepid Museum, and might not have any desire to honor the agreement to take care of G-BOAD. They didn’t even contact the Intrepid organization immediately when the plane was hit by the truck last week. I have to give the Intrepid Museum the benefit of the doubt that they were just ignorant to how Aviator Sports was using the surrounding area of the plane, since the pool was just placed there a few weeks ago, or of how the Mach-2 airliner is now a multi-million dollar jungle gym. Unfortunately, replacement parts for a retired aircraft such as this one are difficult to come by at best. One can only hope that the aircraft can be restored for display when the museum reopens. NYCAviation has offered to assist in its recovery and future maintenance, and we’ve come up with several ideas for the plane’s preservation, but is it too late? You don’t have to be an aviation enthusiast to appreciate the history or value of this British Airways Concorde. It is clear that this plane has fallen victim to a lack of care, not just physically, but in terms of general concern from those whose promise it was to protect her. 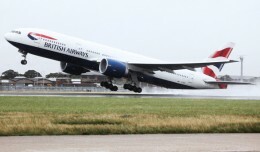 If efforts to rectify the situation are not determined soon, G-BOAD’s next high-speed journey will either be back to British Airways in England, or to the scrapyard. 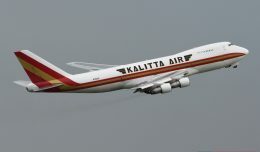 I imagine having kids, almost as obnoxious as I am, and taking them to see this plane that used to scream over me as I played roller hockey in Rockaway as a child, or when taking photos of her during that last live departure out of JFK on October 24, 2003 with a crowd of friends. In a world where history is often forgotten, I fear that myself and others who celebrate the technological feats of our world will never get that opportunity. Writer’s Note: Anyone who would like to be added to the volunteer list, or get involved somehow with the NYCAviation’s push to help restore the aircraft, can email [email protected]. I am absolutely disgusted, mortified and appalled at what happened to the beloved Concorde…. Air France took the wise option of not draining their Concordes’ engines. 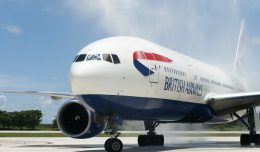 If this happened to BA’s planes, I’d fly them back to Britain and re-enter them into service as charter planes, regardless of what mueseums and other people say! They belong here, at home in Britain and still be able to carry passengers, not sitting forlornly in the elements to be destroyed by CHILDREN and motorists halfway across the globe!